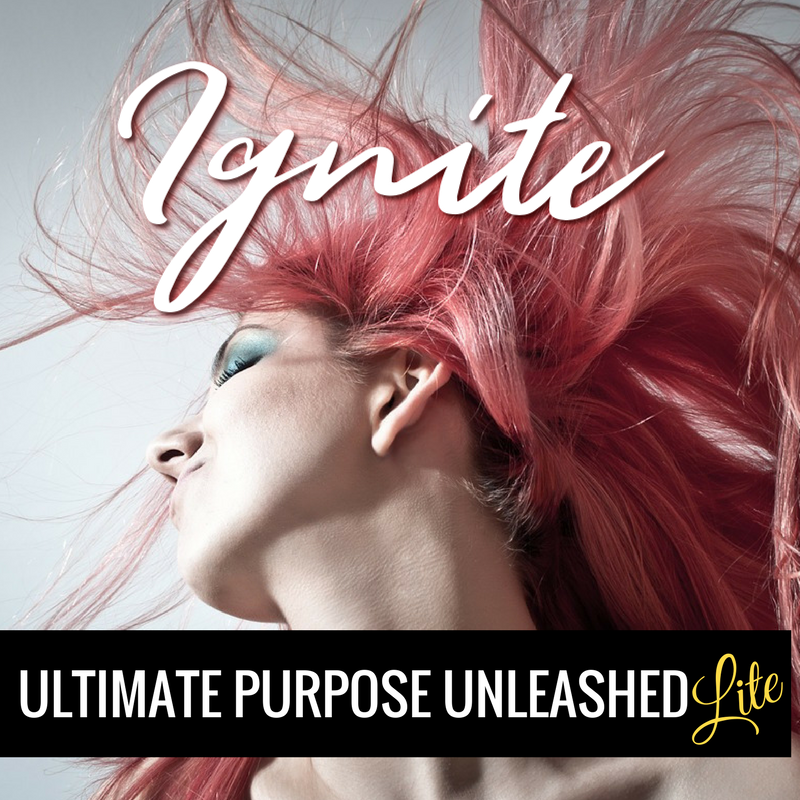 With one of the only programs designed to help you launch and empower your purpose through conscious divine connection. You know what you want to do but you constantly struggle with a lack of action. You know where you want to be but the path before you seems overwhelming. You are aware of your inner power, but for some reason you often feel blocked. You're ready to share your gifts, but getting your voice heard is hard. You have a great vision, but connecting all the pieces creates a lot of frustration. You don't know how to start building a social media presence. You struggle with the same limiting beliefs and behaviors and you need more clarity and determination to kick them to the curb. The truth is, achieving and manifesting your desires and launching a new vision for sharing your passion with the world takes determination and commitment. It takes the cultivation of a mindset that comes through dedication and perseverance. Some people will go all their lives struggling to develop AND MAINTAIN the kind of awareness that guides them toward living the life they deserve. Sometimes if they are blessed, they are eventually able to patch together powerful insights from various free mini programs, websites and blog posts. Sometimes some of them will even find their way into purpose driven action and manifestation after repeating the same mistakes, expending a lot of energy and losing a lot of time and opportunities in the process. Launching your purpose empire is about to become even more dynamic! Imagine the possibilities! It's time to get serious and start moving some major blockages out of your life. This is where hustle mindset and authentic spirituality merge. Get up close and personal with the Miracle Hustle Mindset, a philosphy that will help you to cut through your stumbling blocks to super charge your personal power. Uncover powerful truths about yourself, your path and your purpose and get yourself ready for some serious goal achievement and productivity boosts. Identify limiting beliefs that need release. Empower your most important values. Identify habits that slow your momentum in your work. Power boost your productivity with new systems that harness your inner power and accountability. 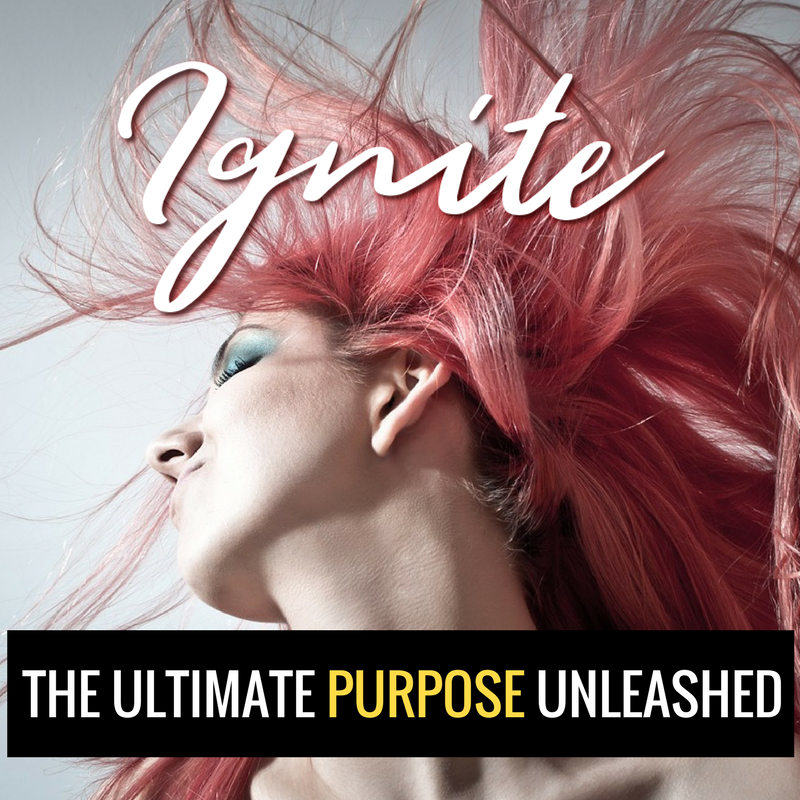 In this lite version of the Ultimate Purpose Unleashed, you will experience profound shifts that lead to major transformation. Get all the awesome positive mindset training of Miracle Hustle Bootcamp, plus experience the spiritual power of the the Miracle Mind Blue Print Module, delving into the nature of Divine Awareness, creative potential and manifesting. Then gain some hands on momentum with the Purpose Launcher that will help you gain tangible results in your purpose, business or organization. Uncover answers to profound soul searching questions about your purpose and your life. Recognize the secrets that create shifts in manifestation process so that you can begin creating your world. Recognize the power and beauty in your state of being. Gain clarity and make a declaration of purpose. Create an emotional connection with vision and mission statements. Create an aligned Client Vision as part of a marketing strategy. Formalize your purpose in an accountable atmosphere. You deserve to go for the gold! It's time to really dig deep and position yourself for greatness. Get all the transformational content of Miracle Hustle Mindset, Miracle Mind Blueprint and Purpose Launcher expanded into a program that gives you more hands on experience with step by step tech guidance! In the expanded version of the program, you will get more lessons and in depth instruction about launching your purpose. step by step walk through of formalizing your purpose with tech training. Create your ideal client avatar based on a spiritually aligned client connection. Overcome difficulties with receiving money for sharing your gifts. Introduction to banner graphic design and optimization. Create a spiritually aligned value proposition for your brand. Create or optimize a coming soon page. Create a lead magnet and opt-in for coming soon page. Create or optimize your spiritually aligned "about me" pages for your website. Conduct a social media audit for your brand. Get actionable hands on steps to help you launch your purpose on social media. GET THIS AMAZING PROGRAM FOR FREE! You can be one of the first to experience the wonderful shifts found in this program absolutely free, just by sharing your views on how we can make it better. And of course, if you love it, give us a video testimonial to help us bring this wisdom to others who may need it! This pilot program is absolutely free, but you will be required to complete all assignments, surveys, actively participate in a Facebook Group and give constructive feedback about the course in order to stay in the program. Please ensure that you are able to commit to the experience before applying. The course is to run for approximately 4 weeks. Course is scheduled to start April 2nd. By applying, you are agreeing to be notified about the course via email or Facebook even if you are not accepted as a beta-tester. We would really love it if we could accept everyone who applied for this amazing opportunity, but we must be extremely selective in the process.